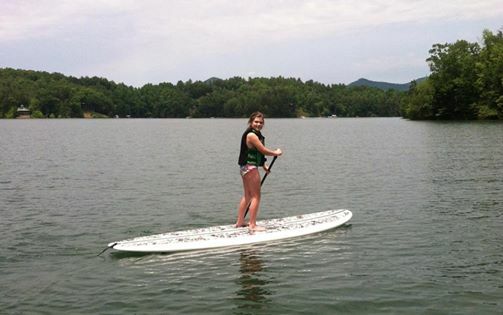 Mountain View Marina proudly features a wide variety of boat rentals on beautiful Lake Hiwassee in Murphy, NC. Whether your planning an afternoon of fun in the sun or an exciting family vacation, we have the watercraft and friendly staff to meet your needs.Our Tritoon Boats can be configured for fishing, skiing, swimming, tubing, wake boarding or sightseeing with 115-150hp Yamaha engines. * Seat capacity assumes average weight of all persons to be 150lbs or less. Multi-Day rates apply to full day rentals in the same week. Weekly rentals are for 7 consecutive days. *Gasoline charges are extra, free rental must be of equal or lesser value, must be redeemed in the same season, some restrictions may apply. Mountain View Marina is an Obrien Authorized Dealer. 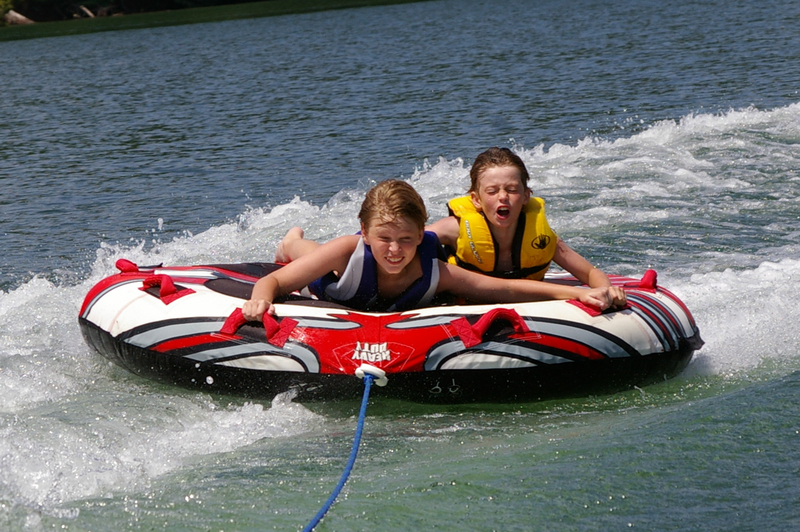 We offer fishing poles and a variety of water sport accessories for our Pontoon Boats. 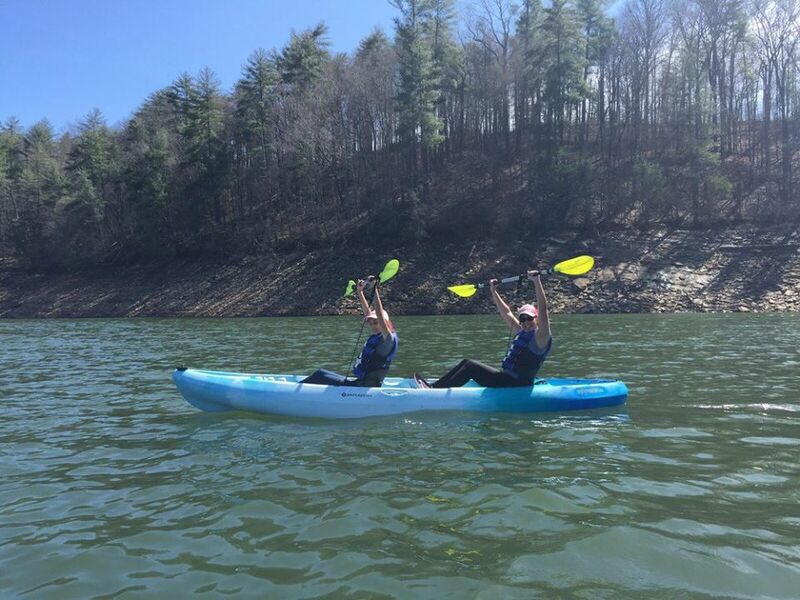 Towable tubes, skis and wakeboards are available for $25 per day. Accessories can be added at time of rental, no personal towables please. Boat rental prices do not include gasoline or sales tax. $100.00 cash security deposit required for all boat rentals. All rentals must remain on Lake Hiwassee. No cooking allowed on rental boats. Cleaning and late return fees will be imposed when appropriate. Call ahead for pet friendly boat options. On or after May 1, 2010 any person under the age of 26 must complete a NASBLA approved boating education course before operating any vessel propelled by a motor of 10 HP or greater.